This weekend we have 4 open house showings, one on Friday, November 11th at 4pm in Historic Avondale and two on Saturday November 12th at 11am in Oakleaf and 1pm in Mandarin, and one on Sunday, November 13th at 1pm. Please come by and tour these beautiful homes. There are wonderful agents available to assist you and answer any questions you may have. Join us in Murray Hill this Friday evening at our wine and cheese open house reception. This is your buyers opportunity to own a beautiful all brick turn-key home located minuets from historic Riverside and Avondale. Stunning hard wood floors throughout . Separate dinning room with lovely french doors. Huge corner lot and oversized concrete driveway with ample parking to meet your entertaining needs. 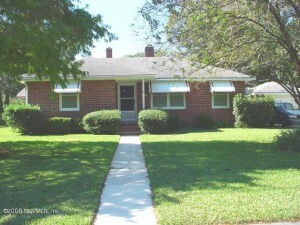 Use the Florida Bond Down Payment Assistance program to get into this great home with little to no initial investment. Contact April Irvin or Amanda Villarreal for more info! Open House: Saturday, November 12th, 11:00a.m. – 2:00p.m. Beautiful home with a BONUS ROOM and HUGE MASTER CLOSET. Stainless Steel appliances, double ovens, Microwave, dishwasher, island, and breakfast bar. Large dining room, open kitchen. Master bedroom has large closet (could be converted into an office) along with the standard walking closet. Bonus room upstairs with a small office/closet and a bathroom. Cul-de-sec lot on a pond. Contact Linda Hannoush for more info! Check out this home in the heart of Mandarin! Nestled on a cul-de-sac in the heart of the highly desirable Mandarin Road area. This beautiful move-in-ready home features a large family room with a vaulted ceiling and a wood burning stone fireplace. 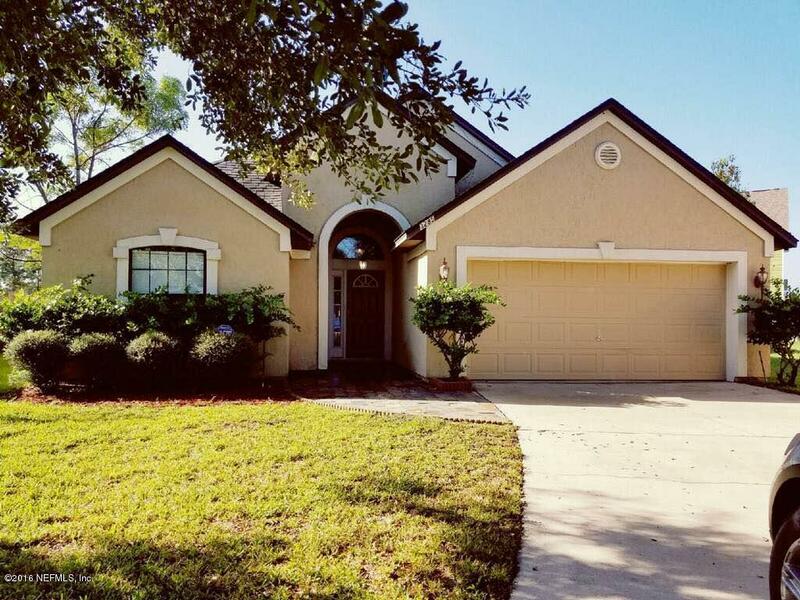 Enjoy the spacious Florida Room that leads out to an oversized landscaped fenced backyard with a gazebo. The spacious master suite including a walk-in closet is split from the other two large bedrooms. A formal dining room adjoins an updated kitchen. There is an attached 2 car garage with a workbench. A separate laundry room is located inside the home. The sellers have installed new windows and plumbing fixtures and painted the entire home. Located close to the St. Johns River, minutes from I-295, NAS JAX, the beach, shopping, churches, parks and nature trails, and downtown Jacksonville. Contact Holly Seymour for more info!